Our Studio has a wealth of experience in online marketing solutions for all types of businesses. 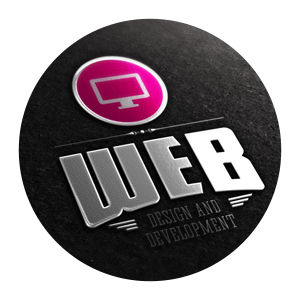 We can design a custom website for you that is both functional and eye-catching. We also have experience in social media marketing (custom Wordpress blogs, Facebook, Google +, Twitter), eNewsletters and online shopping carts and will create a strong online presence for your business. 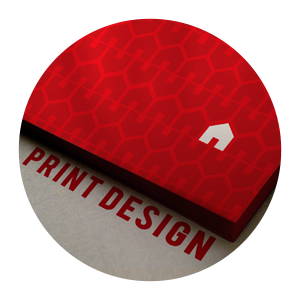 DMS specialises in all areas of print design - from eye catching business cards and stationery to promotional materials and packaging. We work closely with clients to deliver outstanding products at a competitive price. Positive first impressions are an essential component of successful business marketing. Your logo represents your business – it defines your identity and purpose. Our experienced logo designers will work closely with you to produce a logo that creates immediate recognition and serves to promote your company and attract potential clients. If you are in need of an online solution for mobile devices, development of an application for smart phones - DMS Design Studio is the place. 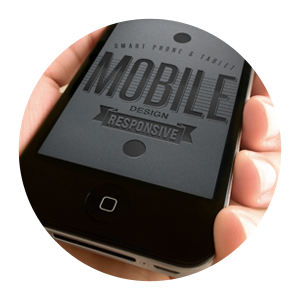 We can cater for both iphone, ipad and android applications, mobile ready websites, and also responsive website design. DMS Design Studio can provide you with a complete mobile solution. We work closely with our clients to help promote their business identity through the use of consistent, creative designs in all areas of their marketing. 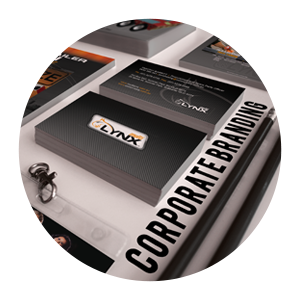 DMS Design Studio can create that new corporate branding solution that your business desperately needs, helping to catch the eye of the consumer. 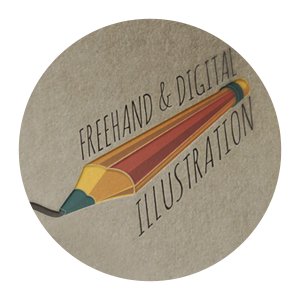 Our talented designers can create custom illustrations using a variety of mediums. From digital illustration to traditional freehand drawing, DMS Designs has the capability to produce a unique piece of art for your business. 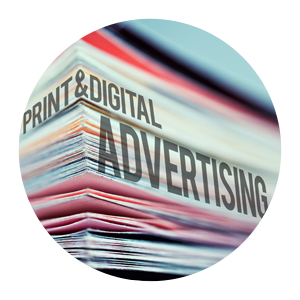 We create eye-catching and effective print advertisements for newspapers and magazines as well as online banner advertising. These powerful marketing tools will help to attract new clients to your business. We work with industry suppliers, and help book and position your advertisment in desired publications and on high traffic web sites. 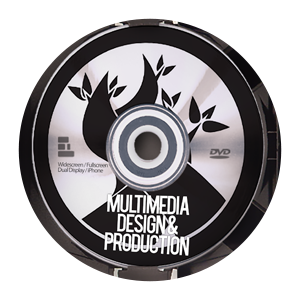 DMS Design Studio can produce your next promotional video presentation, corporate presentation, animated slideshow or infographic that is guaranteed to make a lasting impact. We can also design a wide selection of animations that can help sell your product or better promote your business. 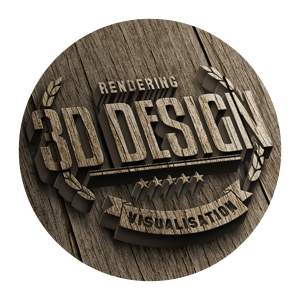 Using the latest in 3D modelling software, our Studio can model and render a variety of 3D works to suit the needs of your business. Our experience includes 3D modelling, architectural visualisation, CAD Renders and virtual 360 tours. 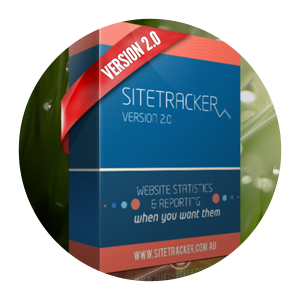 Sitetracker is a custom website reporting program that was developed by DMS Design Studio. With an easy to use interface, and graphical a tabular data displayed through one central login - Sitetracker is the program that is essential for anyone that wants to easily monitor their website statistics. 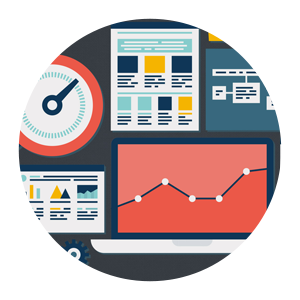 DMS Design Studio can provide you with expert search engine optimisation packages to suite any budget. Make your website found on the various search engines and allow your message to get to the right client easily. 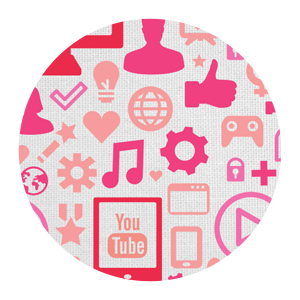 DMS Design Studio can provide you variety of Social Media Marketing packages to suite any budget, and on any platform. We can help to create a great social profile for your business and continually promote and create a conversation about your message.